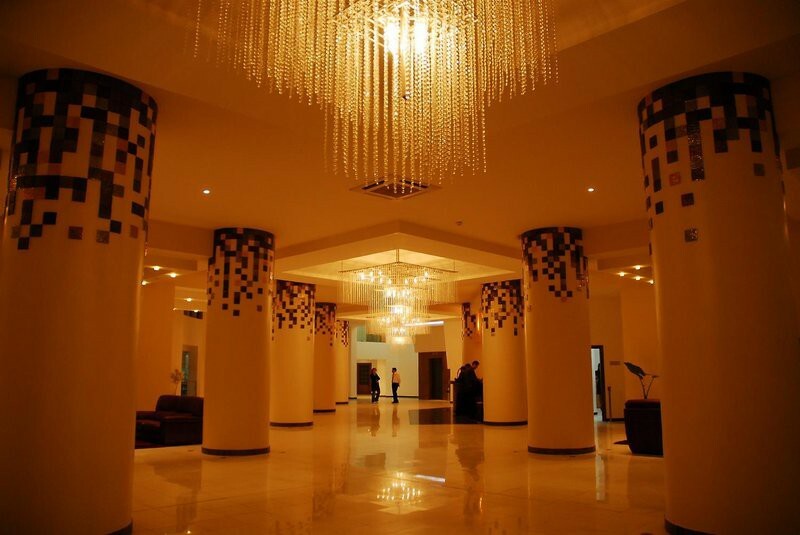 The Golden Tulip Sabri is a luxury 4-star hotel overlooking the sea on the tourist ledge of the city of Annaba, located 15 minutes from the city center and 25 minutes from the airport. The Golden Tulip Sabri with its breathtaking panoramic view offers a variety of services and facilities suitable for the comfort of our guests. The Golden Tulip Sabri hotel will be pleased to welcome you all year to enjoy a pleasant and unforgettable stay in one of his 138 rooms and suites, and 86 apartments. For an escape which mixes nature, gastronomy and prestige or for a business stay, this luxury 4-star hotel by the sea in Annaba will definitely know how to charm you during your next stay with us.